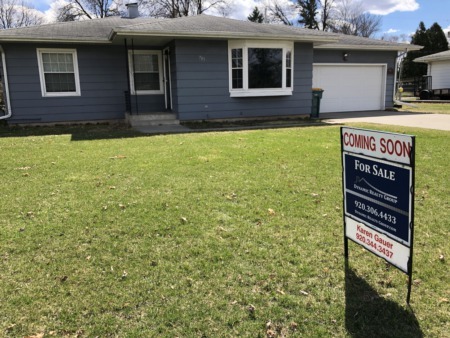 Beaver Dam WI Home For Sale: 416 York St.
OPEN HOUSE ON SATURDAY, APRIL 6TH 12:00-2:00! 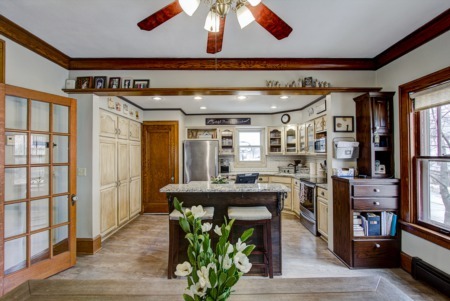 You don't want to miss out on this beautiful brick home located on a corner lot in Beaver Dam WI! This home features 3 bedrooms, 2.5 bathrooms, a finished basement, extra storage in the garage, first floor laundry and the kitchen will WOW you! The exterior is the perfect place to entertain with a screened in porch, deck and concrete patio. Call Karen at 920.344.3437 for your private viewing today!